Similarly, iOS device activations make up a healthy 67 percent of the total, but that's a five percent drop from the previous quarter. It shouldn’t come as a surprise that Android increased by five percent, taking 32 percent of the mobile device activations for the quarter. The report also looked at what types of mobile apps are popular in businesses and found the most widely-used category is document editing—apps like Office Mobile for iPhone or Word for iPad. 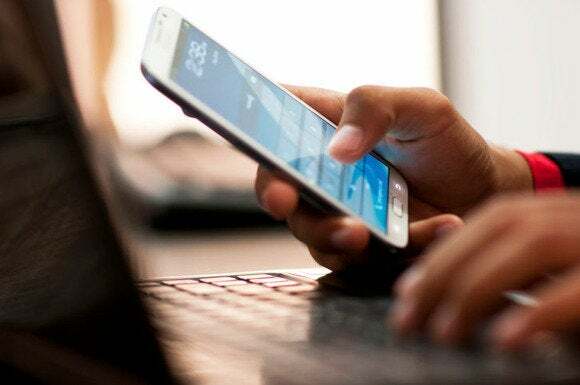 Secure instant messaging, which enables users to communicate effectively with each other in real-time from their mobile devices, came in second.